Sony today launched Xperia XZ smartphone in India which was announced at the IFA 2016 in Berlin. It feature a 5.2-inch 1080p screen powered by a Snapdragon 820 processor coupled with 3GB of RAM and 32GB/64GB of internal storage which is further expandable up to 256GB with MicroSD card. 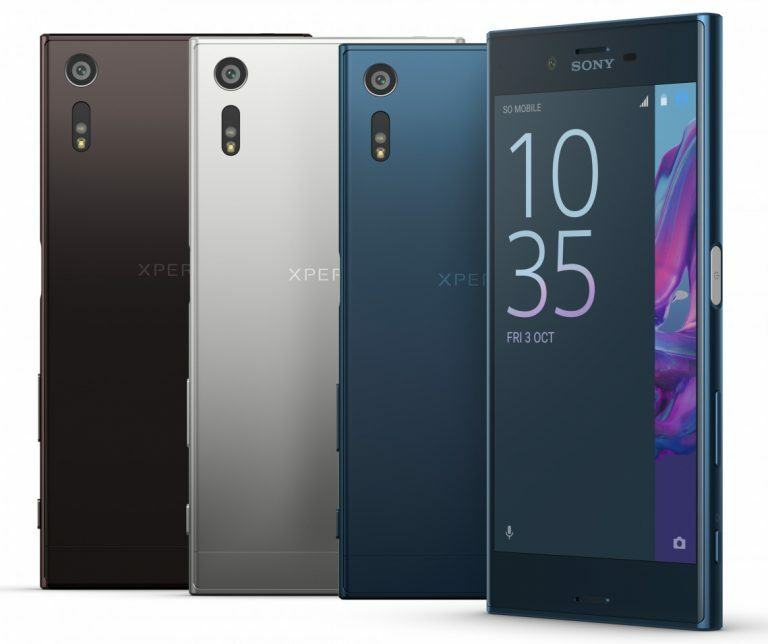 Sony Xperia XZ comes in Forest Blue, Mineral Black and Platinum, is priced at Rs. 51,990 (MRP), while the MOP or Best Buy price is Rs. 49,990. It will be available from October 10th and can be pre-booked at all Sony Center, select retail outlets and online exclusively on Amazon.in from 1st October to 10th October 2016.